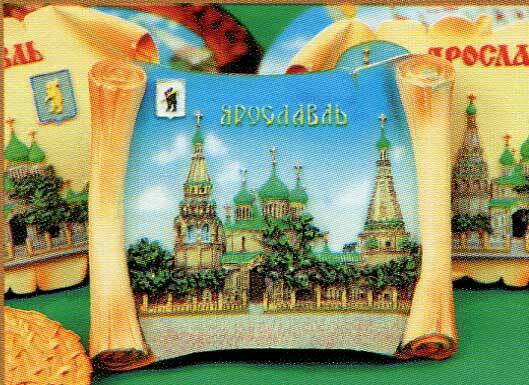 One of the most picturesque cities of the Golden Ring, the city of Yaroslavl celebrates its 1000th anniversary. 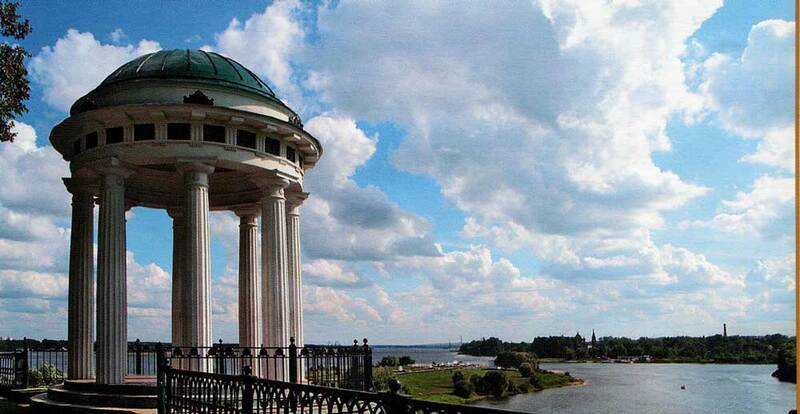 It was founded at the high bank of the Kotorosl River, where it meets with the Volga River. Buildings of different times and styles form the organic architectural ensembles. The antiquity and the present create the unique view of the city without any contradiction. 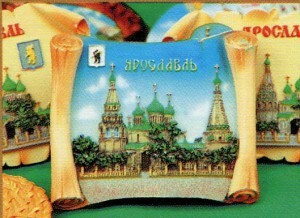 The architectural view of its ancient part is defined by the Spaso-Preobrazhensky Monastery. Stone walls and towers turned the monastery into the powerful fortress, that housed the state treasury and the guard regiment. There is the Historic Architectural Museum Reserve on the territory of the monastery, which is the main museum of the Yaroslavl Region The oldest preserved building of Yaroslavl is the Spaso-Preobra¬zhensky Cathedral of the Spassky Monastery. The cathedral served as the burial-vault of princes and prominent citizens. A thrilling view of the city and the Kotorosl river is seen from its belfry. 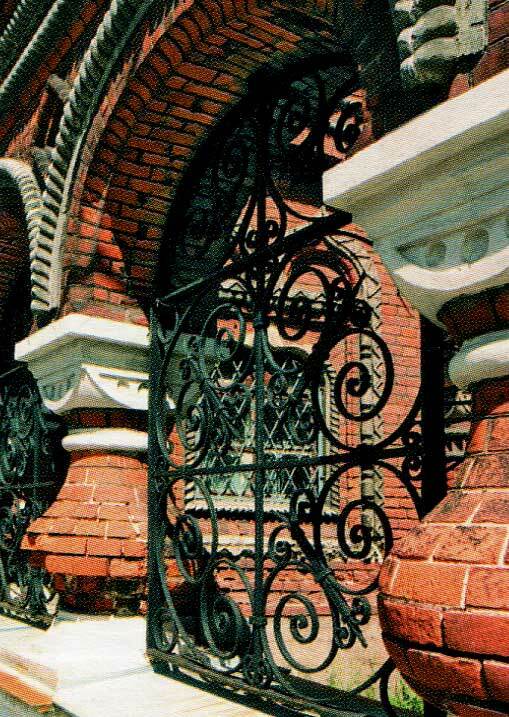 The visit card of the architecture of Yaroslavl of the 16-17th centuries is so-called poured ceramics. It is bright and colourful, it gives the festive look. 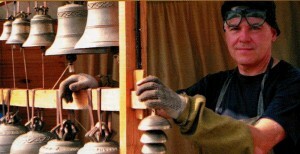 The example of using this technique is the Bogoyavlenskaya Church. Its red-brick walls are full of the green tiles. Such combination gives the church especially festive look. The Church of Ioann Zlatoust in Korovniki is decorated with the ornamental tiles. They create the whole picturesque carpet of 8 metres in height and 5 metres in breadth. The colourful palette of the temple is enriched with a bright stained-glass windows of red, blue and green colours. Except the unique architectural monuments, Yaroslavl is famous by the fact that the oldest Russian theatre is situated here. It was founded in 1750 and still considered to be one of the best drama theatres of Russia. Don’t refuse yourself to walk along the wide Volga quay. There is an impressive look to the great Russian river from the high hill banks. In summer the quay is the most favourite place for walking by tourists and local people.